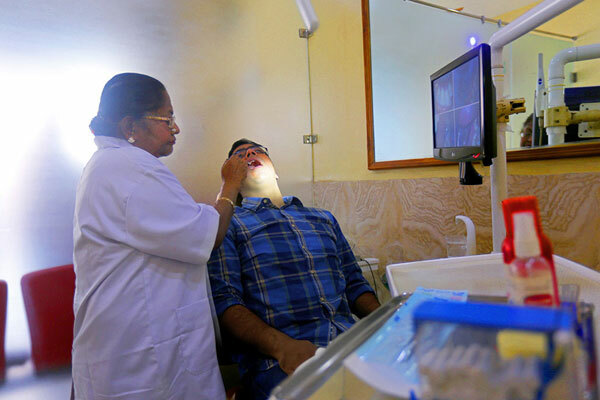 Sree Venkateswara Dental Clinics was first established in INA Market in 1973 by Dr. Prathima Venkateswaran with the dream of imparting The Best Dental Treatment, Customised to Patients’ Needs in a modern and friendly ambience while strictly adhering to the ethics & principles, which have laid the foundation of the clinics. Owing to the overwhelming love and trust we received from patients in our ability to restore smiles, we started our 2nd dental clinic branch in Munirka Enclave in 1984 and subsequently our 3rd dental clinic branch at Noida in the year 2008. S.V. Dental Clinics’ vision of providing “Quality Dental Care to All’ remains unchanged through the decades and forms the cornerstone of all three branches. It gives us a great sense of pride and satisfaction as we treat 2nd and 3rd generation patients now. However, our mission does not stop here, and as part of our firm belief that Quality Dental Care should be available to all, the Dental Clinics have been organizing free dental camps as well as offering subsidized dental treatments to the underprivileged in our effort to give back to the society. The first branch of S.V. Dental Clinics was started in I.N.A. Market, one of the oldest commercial establishments in Delhi. 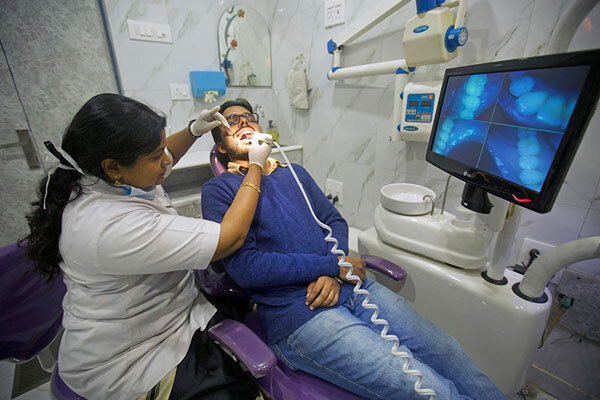 Equipped with State-of-the-Art technology and the latest paraphernalia, this branch offers modern and up-to-date Dental Care Solutions, right in the heart of Central Delhi. The clinic is conveniently located just a few steps away from I.N.A. Metro Station (Gate No. 2). For clinic tour Click here. To cater to the overwhelming inflow of patients, Dr.Prathima started the second branch of S.V. Dental Clinics in Munirka Enclave in 1984. Strategically located in South Delhi, this branch is in close proximity to the residential areas of Vasant Kunj and Vasant Vihar. 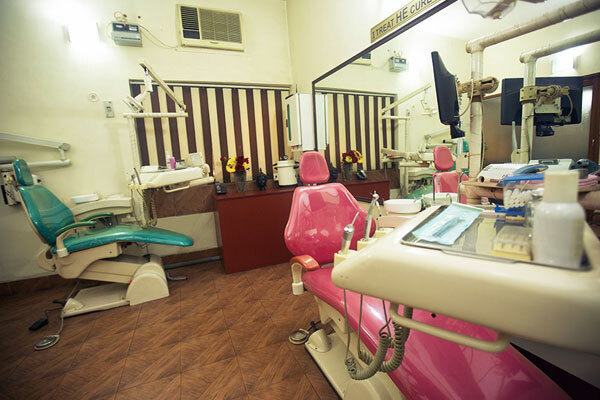 Equipped with two Dental Chairs, this branch offers the same high-standards of dental care and treatment modalities in a friendly and comfortable ambience. The third branch of S.V. Dental Clinics was started in 2007 to cater to our large patient base residing in Noida and close-by areas of Mayur Vihar amongst others. Maintaining the same high standards, the Noida Branch continues in keeping up the Clinics’ promise of Quality Dental Care for All. This branch can be easily reached both via public and private means of transportation.